Who: Tim Easton is an Ohio-raised singer/songwriter, now firmly based out of Nashville, which has a solid catalog of alt-country/Americana/folk recordings that span over two decades to his rowdier days with the Haynes Boys in 1996. 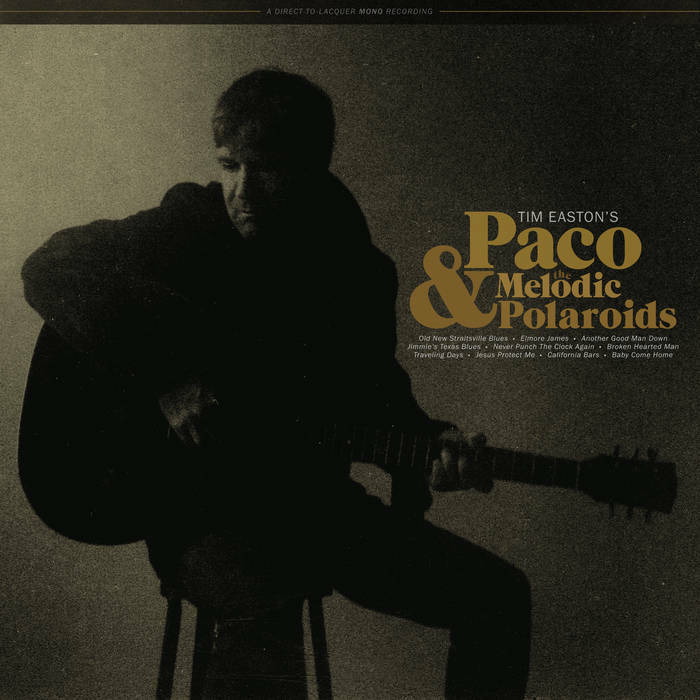 Sound: Tim Easton can give you all different sides of the Americana movement but Paco was recorded direct to lacquer and it is a pure acoustic guitar, harmonica and story experience. TFN Final Take: You can always count on Tim Easton delivering a true to the heart type of record but Paco & The Melodic Polaroids takes that motto more literal as it features nine originals and one cover using a recording style which dates back 90 years. With recording the entire album direct to lacquer there is no overdubbing or board tweaking here. That means that you can hear every guitar strum, crackle in Tim’s delivery and steady harmonica blow. Paco is better because of it and if there ever was a record to capture Easton’s working musician lifestyle, Paco is it. The middle four tracks on the album, which are “Never Punch The Clock Again,” “Broken Hearted Man,” “Traveling Days,” and “Jesus Protect Me,” really highlight Easton’s world views that you can only pick up and write as you travel the world and sing for a living. 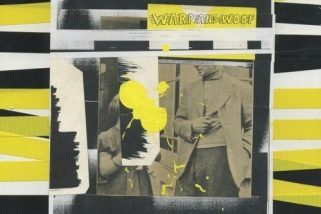 They are honest songs that bring you right into the story that only build steam from the simple instrumentation backing them. From the subtle guitar shifts to the lead harmonica, every note feels like it has a greater importance. The album highlight and closer, “Baby Come Home,” is one of the best tracks Tim has written. The song originally appeared on his 2014 collaboration record Resolution Road with Easton Stagger Phillips but in this most stripped down setting the song pours every ounce of emotion that Easton has left as he pleads “baby come home…right now – I need you for the rest of my life.” In one moment, the song highlights why I think Tim is one of the best singer/songwriters out there. Time for more people to discover him!